Following fantastic feedback after last month's Rosemary Mint Shampoo Blind Test, Skin Deep will now be featuring this as a monthly post. See? I listen to feedback so if there's something you'd like to see more of on here, don't forget to comment! Continuing the theme of April showers, this month's Blind Test looks at Natural Orange Flower Shower Gels. Again, I've selected two shower gels and three independant blind testers, each of whom was handed a non branded sample of each to test, only being told that it was an Orange Flower Shower Gel. 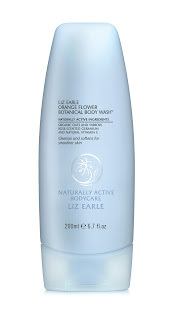 First up, Liz Earle Orange Flower Botanical Body Wash, which retails at £11 for 200ml. 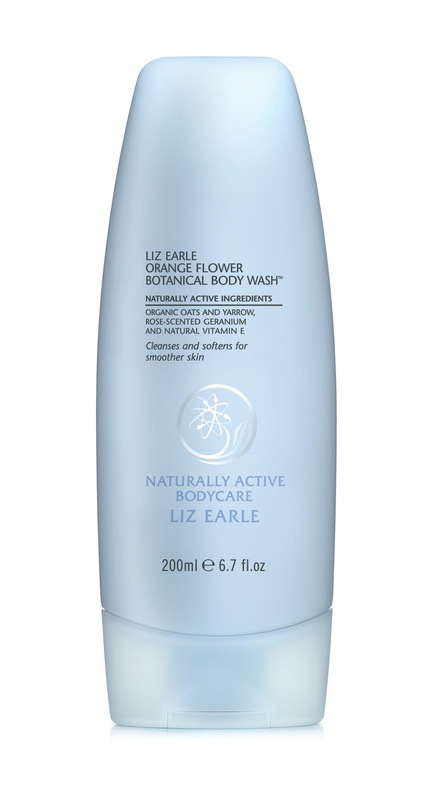 All of the testers liked this shower gel, commenting on its "fresh, zingy fragrance which was energising and awakening- lovely for after the gym", that "the fragrance also had a spa undertone" and "this smelt nice although fairly strong- it left a subtle scent on my skin. Although I'm not a big fan of the orange flower scent, I would definitely use this again, I really liked it!" They liked that it "lathered well and richly" and "makes the skin feel smooth", also commenting that "the texture was fairly thick so it felt luxurious" and that it "washed off easily". Next, NAKED Take Care Orange Blossom Body Wash, which retails at a wallet friendly £3.99 for 250ml and was awarded Best Shower Gel in my Skin Deep Beauty Awards 2010. Testers commented that it is "very refreshing for use in the morning" and that it "leaves a lovely feeling of clean skin for the whole day- nice smell that remains on the skin". Not all of the testers noticed the lingering scent, with one stating "this smelt very strongly. I couldn't smell it on my skin afterwards but it did linger in the bathroom." The tester who mentioned not being a fan of orange flower fragrances said, "The smell is so overpowering I wouldn't use it again." Other comments included "it lathered nicely and washed off easily". One tester, who has oily skin, said "the only downside is perhaps the fact that it made my skin feel a little dry but it was not a problem as I always apply body lotion."